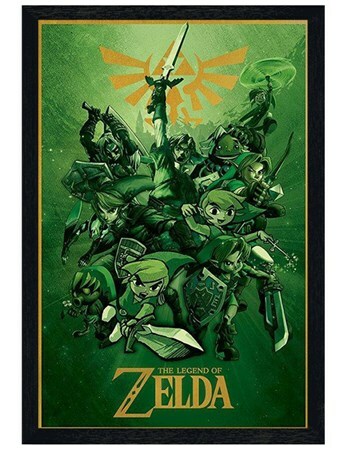 The fifth instalment to The Legend of Zelda series, Ocarina of Time was classed as one of the greatest games of all time upon its release in 1998. 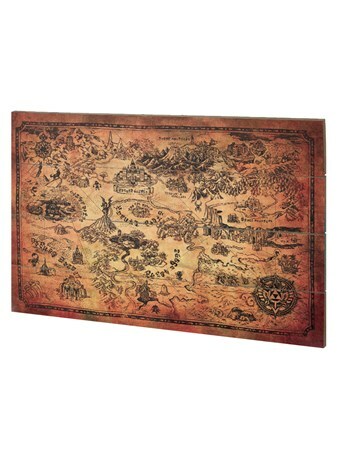 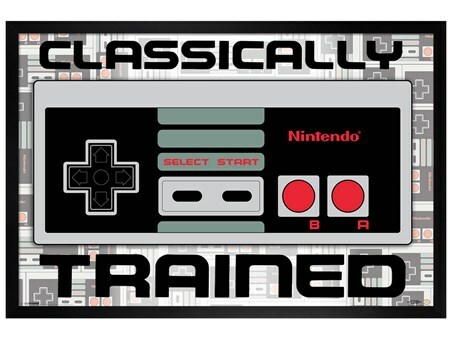 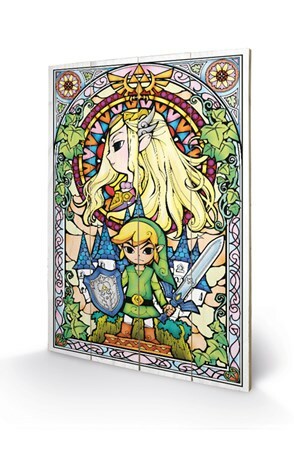 As Link appears under a ray of light playing the Ocarina, this retro design is bound to give you a nostalgic feeling. 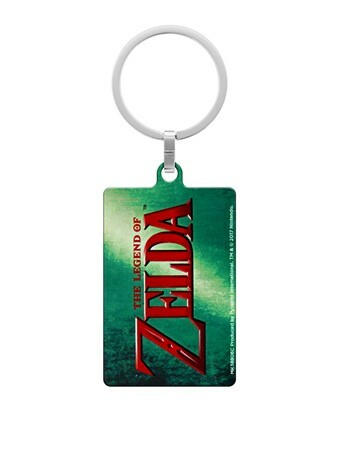 Pop this metal key fob onto your keys if you're a true Zelda fan. 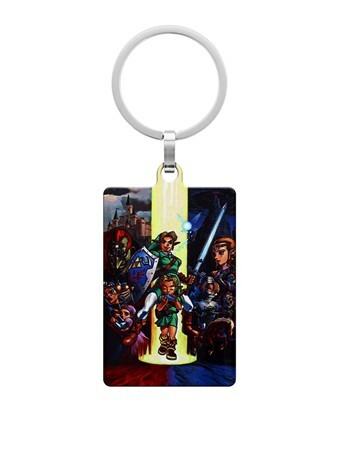 High quality, framed Ocarina Of Time, The Legend of Zelda keyring with a bespoke frame by our custom framing service.